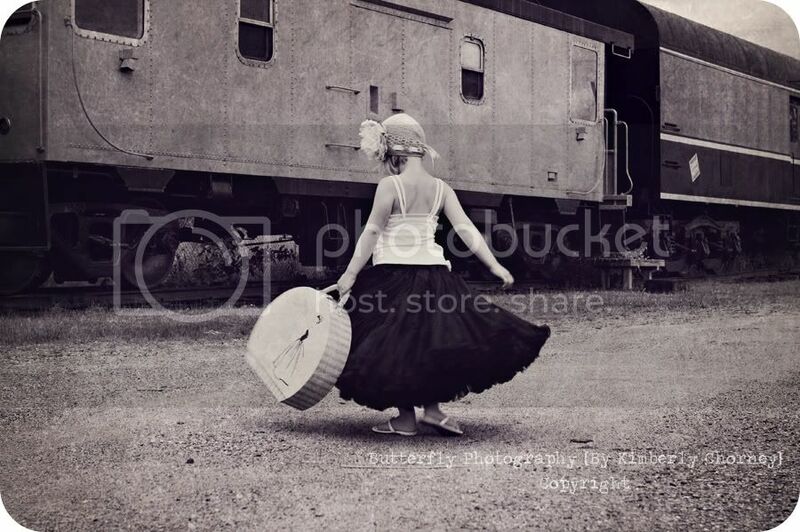 Butterfly Photography by Kimberly Chorney: Black and White Wednesdays... Oh the places you'll go! 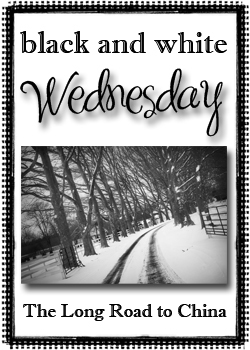 Black and White Wednesdays... Oh the places you'll go! Wow - what a great shot! Love it! Looks like you have been keeping yourself busy!! Let's catch up soon. My email address is attached to my blogger profile. Let's catch up!! This is amazing..so timeless, so beautiful, it tells a wonderful story! I love your blog!